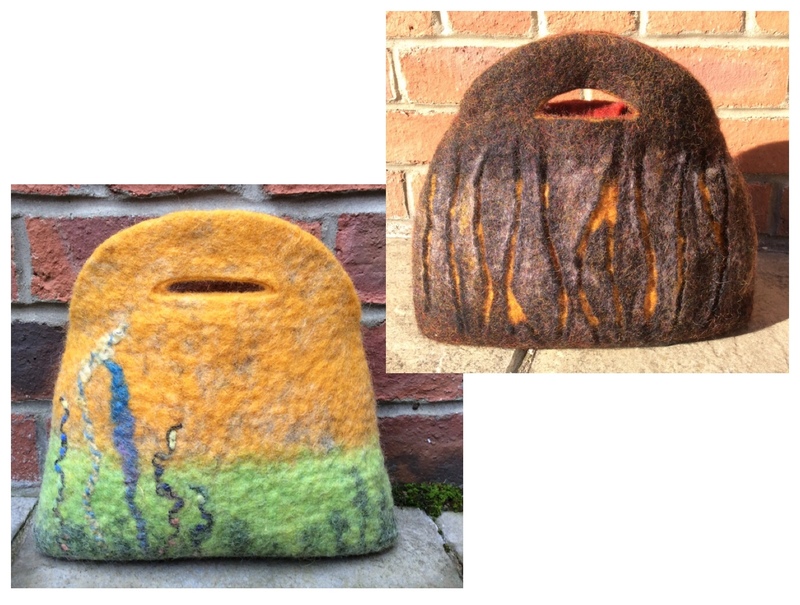 In this workshop we will be wet felting, using resists and Bergschaf fibres, to create a seamless clutch bag. Students will have the option of adapting their design, to be as complex or as simple as necessary, making this workshop suitable for all abilities and ensuring each bag is unique. All materials will be provided. Please bring two towels and a plastic apron if you have one.